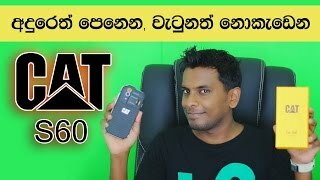 how to fix google sinhala voice to text problems and how to use helakuru voice to text on android iphone. 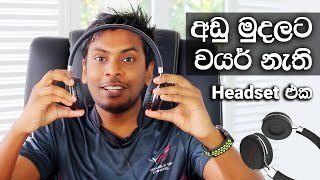 can we use sinhala voice recognition and voice to text converter for windows computer. ms word photoshop etc explained in sinhala. sinhala geek show by chanux bro, sri lanka. Vivo Smart Phones now officially launched in Sri Lanka. this is the low price budget smart phone of vivo called Y53, with good build Quality, Performance Camera Quality and Battery life. this video will explained basic functions and basic software features of the Vivo Funtouch OS 3.0, there are some useful features for android users like apple IOS like simple user interface, No app Drawer, App hiding and app lick tools, smart gestures etc. 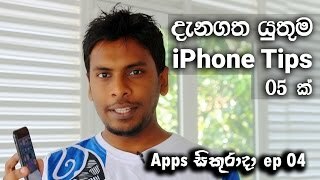 Sinhala geek show by Chanux bro Sri Lanka. 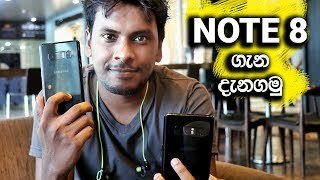 Vivo Smart Phones Price in Sri Lanka. Tips: How to perform 5 different swipes & gestures and icon apps management tips. Use gestures on your iPhone X and later to quickly navigate, multitask, adjust settings, and access all the things you do most sinhala geek show by Chanux Bro.